Whether you've got an attached, finished, and heated garage, or just a detached structure where you keep all your tools, a garage is a valuable addition to any home. Since most garages are an excellent place to store your bulky or dirtier items you don’t want to keep in the house, having plenty of shelving will maximize your storage capabilities. Instead of tossing or stacking piles and piles of stuff, putting up a few cabinets will keep your walkways clear and actually give you more space for storage. Many cabinets can be locked, so you can secure your valuables and not worry if you forget to close your garage door. When planning and installing shelving or cabinets in your garage, make sure you plan accordingly. 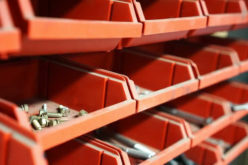 If you want to store heavy tools and machinery, use shelving that is able to support enough weight. There are plenty of storage options that are both sturdy and mobile, either with built-in wheels or collapsible designs. Wall racks are another great way to get things off the floor and out of the way. 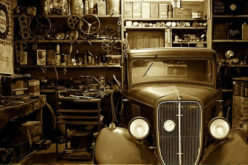 A garage is perfect for storing paints, oils and fuels, and other chemicals you wouldn’t want in your house. When storing these chemicals, remember not to leave the containers open. Open containers can lead to spills and fume buildup. Certain chemicals will even require ventilation, so having a cracked window or some other way to let fresh air in is important. 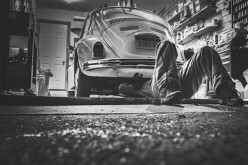 Installing epoxy or other finished floor paints can be a great way to ensure that oil, fuel, and other chemicals do not stick to your garage floor and are easier to clean up. These finished floors are also great for providing traction in the winter or if there is ever water or other slippery substances on the floor. If you’ve got kids or other children in the area, do not leave any chemicals out and within reach. Lock and secure all hazardous materials so that they cannot be accessed by any minors who may not know the dangers of these substances. 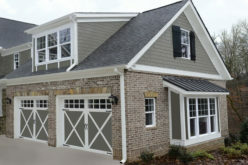 There are over 13,000 reported cases of garage door related accidents each year. 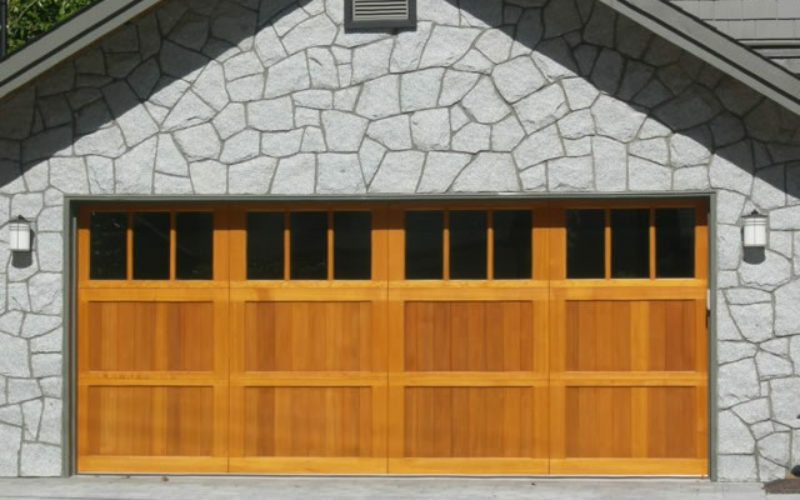 From small pinches or stuck fingers to crushed limbs and forced amputations, garage doors can cause a wide variety of injuries to people. Children as especially vulnerable and between 1974 and 1995, 85 children were killed or permanently injured due to an accident involving an automatic garage door. 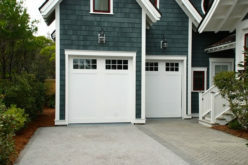 Automatic garage doors have a variety of safety features that you should look for before you buy. Pressure sensitive stops will make sure the door stops closing as soon as it hits anything. There are also laser and light systems that will immediately stop a closing garage door as soon as anything crosses in front of the opening. If you’ve already got an automatic garage door, make sure to properly test and maintain it. This includes cleaning and oiling of the rails, checking the springs, and making sure the safety systems work. A rainy day can ruin your outdoor barbecue plans. Do not try to grill inside your garage with the door closed. Carbon monoxide poisoning is also a big killer when combined with garages. Running any type of combustion engine, be it a car, lawn mower, or even just a chainsaw, inside of a closed space can lead to the buildup of toxic fumes and possible death. 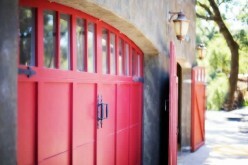 Be sure to open your garage door before you start your car and let it run. Even parking your car after work will continue to produce some fumes, so make sure you have proper ventilation. 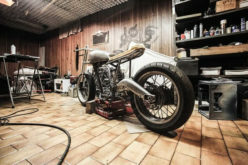 A garage is a perfect space for storage, work, or just to get out of the house. Regardless of how you use the space, make sure to use shelving, lock your chemicals, and maintain your garage door so you and your family can enjoy the benefits of a garage safely.